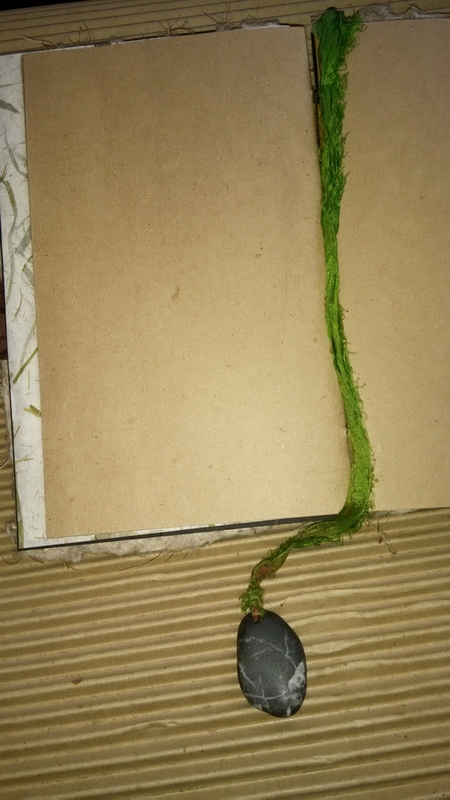 You are currently browsing the tag archive for the ‘handmade shaman book’ tag. it’s been so long since i’ve blogged that it took a few to even remember how to create a new post. that’s pretty sad (i say whilst giggling at myself). after this long i don’t expect many people to even realize this blog even exists anymore. though i’ve been quiet in wordpress land, i’ve been quite busy with art and shamanic work. 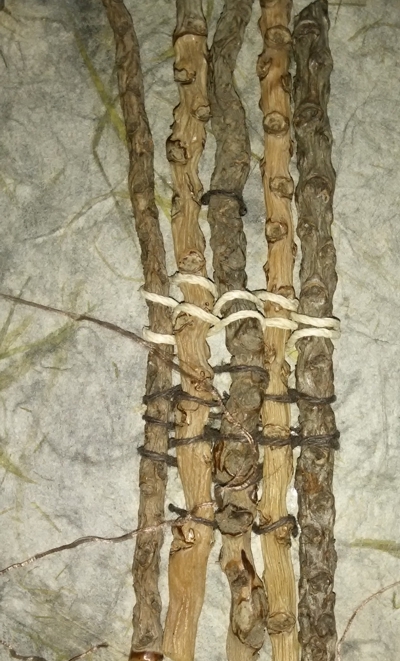 i had started my learning in the native american/lakota traditions but veered onto the path of celtic and nordic shamanism once i received the call to start working with my ancestors. what a magical and wildly beautiful ride it’s been! a life balanced between family, art and healing couldn’t be more perfect for me. i’ve been blessed with an amazing teacher and mentor and am now offering services in soul retrieval, deposession, destiny tracking, green energy healing, illumination healing, curse unraveling, and a host of other things… but i digress. i’m also starting quarterly handmade book and spirit journal workshops which is partially how this came to fruition. after months of the pieces sitting in my studio, i finally completed it. while taking photos of it i realized how much i miss blogging and reading everyone’s posts and viewing their photos so i’m jumping back in again. 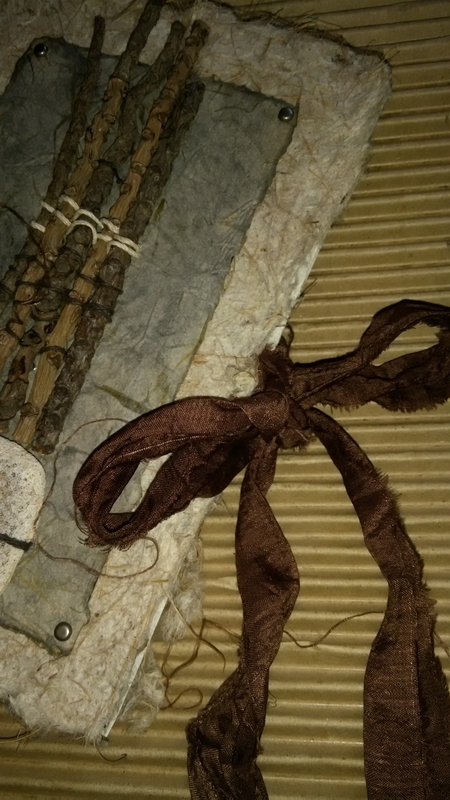 this is newest nature spirit journal is made from fig twigs, a natural piece of coral i found on the beach in hawaii, hemp twine, bird’s nest and other natural handmade papers, recycled brown paper pages and recycled sari silk. 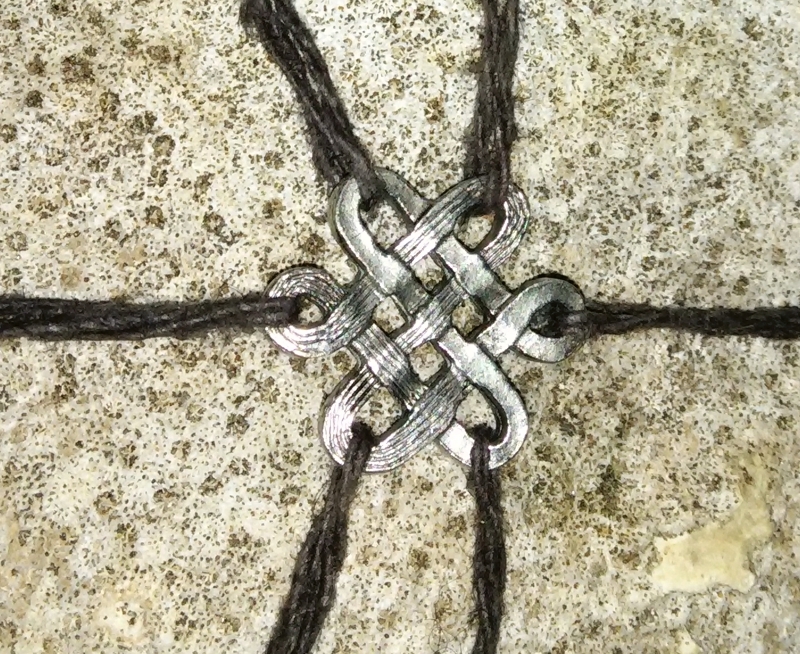 also, a small celtic knotwork piece on the front. complete with classic tie closure like i always do. 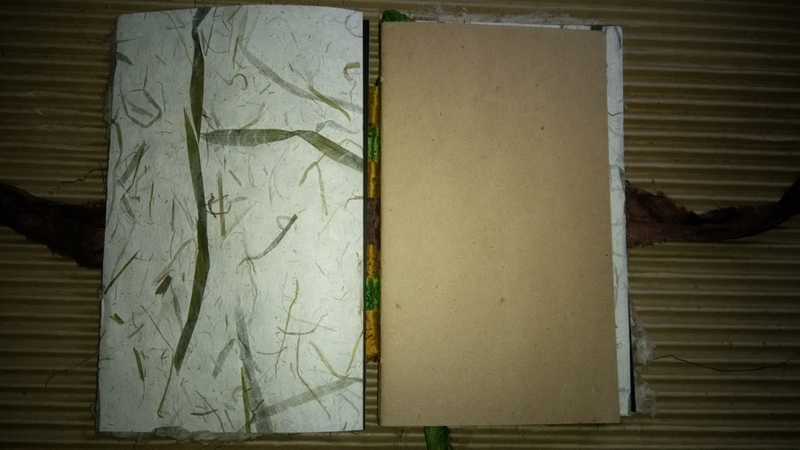 the inside covers and flaps have some gorgeous handmade paper with natural leaves and other nature bits. it’s so yummy and delicate. 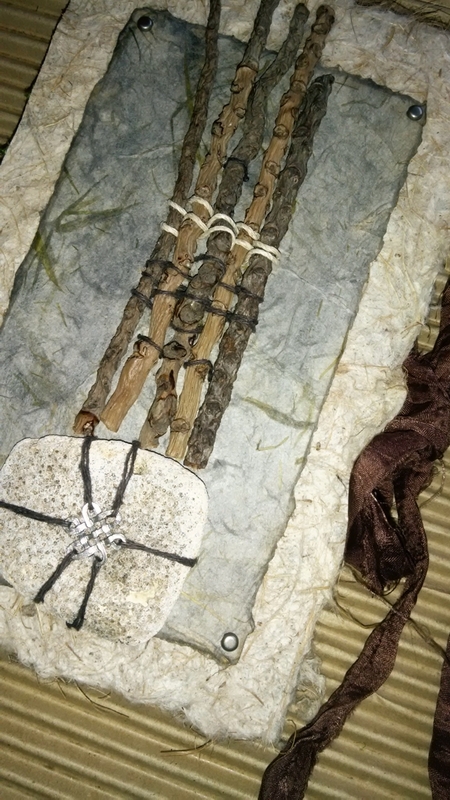 the inside pages are a recycled earthy brown color… and of course there is a gorgeous drilled stone at on the bottom of the attached silk bookmark.